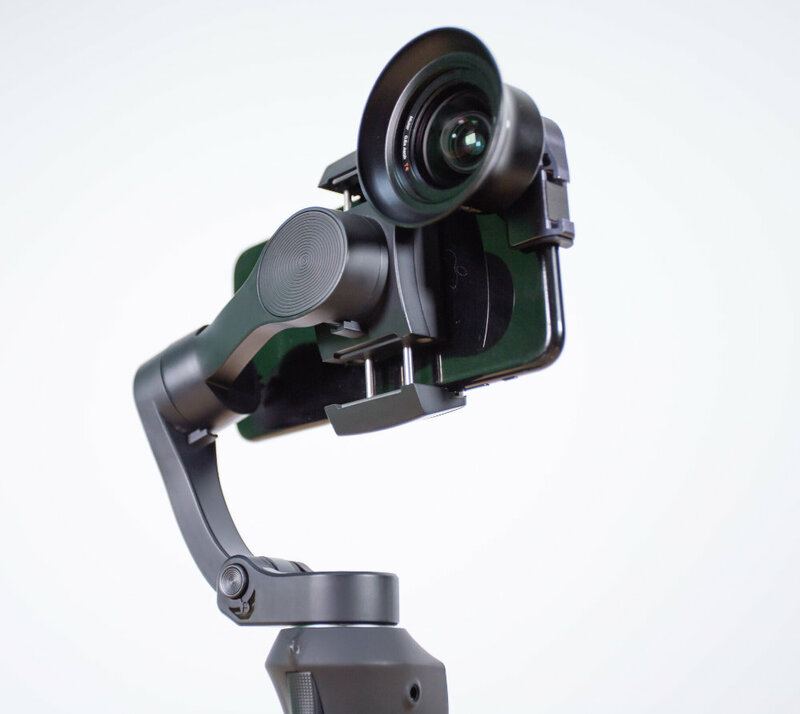 While smaller isn’t always better, in the case of camera stabilization, it is most certainly welcomed. No one wants to lug around something incredibly heavy, especially when traveling. Weighing in at a mere 310g, the ATOM feels like holding three iPhones at once. Or so we’re told. holding that many phones is not something we do on the reg. Just as amazing is the payload capacity or how much weight it can balance. The ATOM has a payload of 310g and while that might not sound like a lot, consider that the newest and largest iPhone, the iPhone Xs Max weighs in at only 209g. That means the ATOM can balance the phone with an additional lens, giving you even more flexibility in how you shoot. 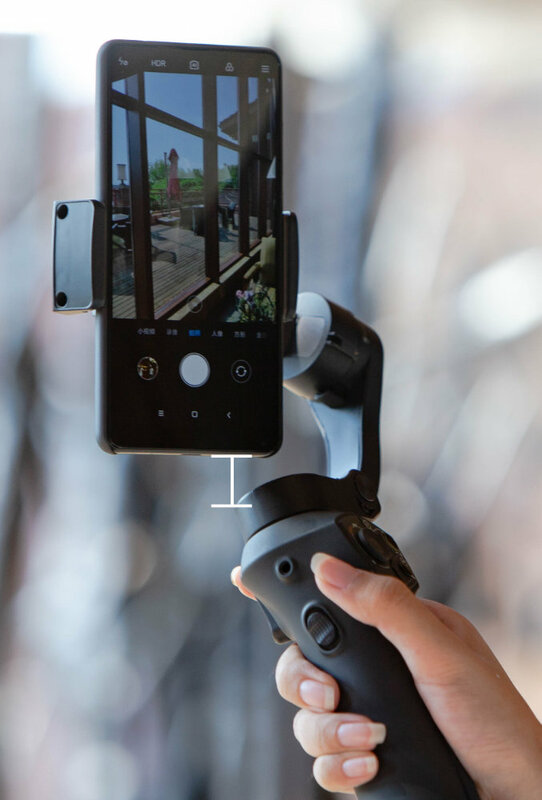 Other than its impressive pack-down size, there are a number of other features built into the ATOM, that seem like no-brainers in hindsight ought to come built into every handheld gimbal. No-brainers like the included charging cable for your phone to charge it while in use in the gimbal. Or how about wireless qi charger so that you won’t even need charging cable. And while vertical video isn’t an acceptable format depending on who you talk to, there’s even a key that will rotate the phone’s orientation with a single click. The ATOM has enough clearance to let iPhones and other similar sized phones rotate freely. What also is quite surprising is the price. or lack thereof. As of writing, there are 16 days left on the IndieGoGo (listed here) and that the lowest budget tier, at only $59, has unsurprisingly already been fully claimed. Thankfully for anyone else that is now just seeing or hearing about the ATOM, the other perk tiers are just as affordable. The other tier spots are $79, $94, $109, and $124. Each one of those gets you the base gimbal and a short tripod. The $94 and $109 get you different microphones, either shotgun or lav. and the highest tier gets you everything. And all of those tiers are at least 40% off the retail price.